Since Costa Games was launched, it was become very popular for gamers that love to play slot machine games. 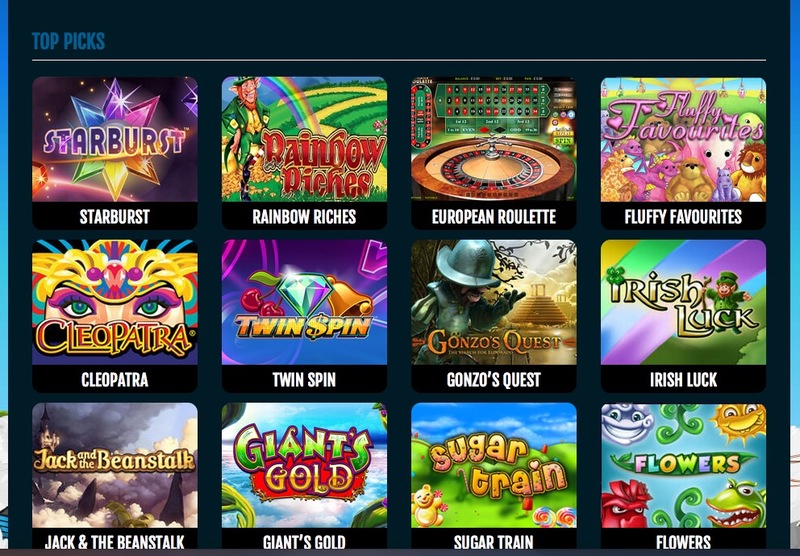 Using their expertise, they have been able to create a website where you are able to enjoy a wide range of slot machine games in a warm and friendly environment. Not only do Costa Games have a great selections of slots, they also have wonderful promotions, bonuses and loyalty schemes to keep you happy and keep you wanting to come back for more. If you are a big lover of slot machine games, then you are really going to love the wide range of games that Costa Games have on offer. They are constantly updating their range of games as well, so there is no chance of you getting bored with their games selection at any point. Slot machine games such as Amazon Queen are quite popular. With Amazon Queen, you have the chance to win 100 free spins instantly if you can find the Queen symbols. Disco Spins and Dragon Master are also slot machine games that offer an immersive experience that can keep you entertained for hours. You can tell that Costa Games like to spend time on the design of their games. They painstakingly try and make every game look and feel different, which is not an easy thing to do when you have a lot of slot machine and casino games. However, Costa Games have been able to make all of their games completely different experiences. From the colour schemes to the symbols to match in the slot machines, every game looks and feels totally different. This is great for anyone that wants to try something different when they sit down to play a few spins on a slot machine. Chances are that if you are a big fan of slot machine games, you will be spoilt for choice with the range available from Costa Games. While you are playing them, you may as well be rewarded for your loyalty as well. Costa Games offer one star for every pound you spend on their games. The more stars you have, the bigger your rewards will be. You can even cash in with a nice little birthday bonus if you wanted to, or you can try and win some free spins or even one of the latest gadgets through their VIP scheme. Costa Games are constantly updating the range of promotions and bonuses that they have on offer, so you will always be able to find something that will apply to you. In fact, the vast majority of the slot machine games available have their own range of bonuses to make your games a little more interesting. With Dragon Master for example, you can substitute certain symbols so then you have a chance of doubling your winnings with one spin. Even with Disco Spins you have the chance to get a massive 230,000 extra coins.